Premier Alison Redford says she's pleased to hear of a new effort to get U.S. President Barack Obama to approve the Keystone XL pipeline. 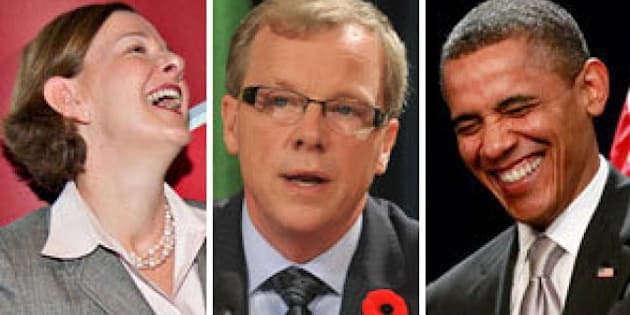 Saskatchewan Premier Brad Wall has joined 10 U.S. Republican governors in sending a letter to Obama. The letter says the proposed pipeline, which would carry bitumen from the Alberta oilsands to U.S refineries in the Gulf of Mexico, would create thousands of jobs on both sides of the border. Redford says Alberta is pursuing its own avenues in support of the pipeline. TransCanada is now hoping for approval from the State Department after filing a new application with an altered pipeline route.